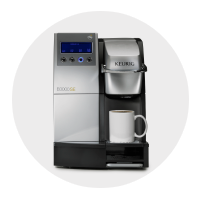 The office coffee service experts in the the Chicago area. 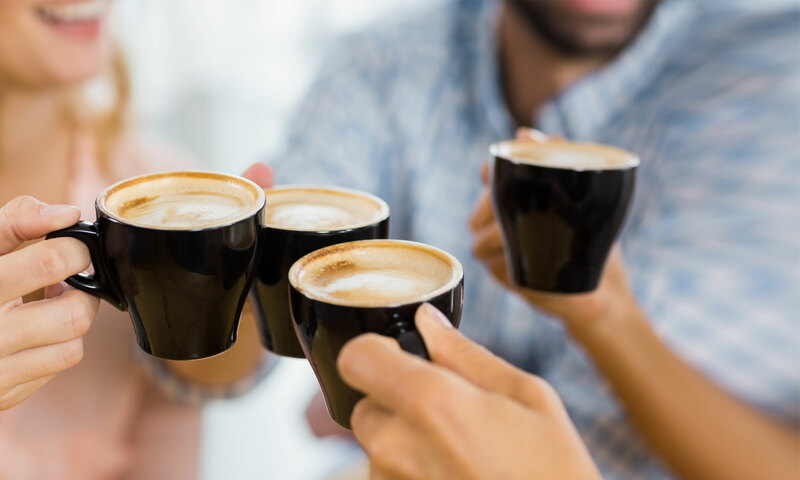 Our café rivaling office coffee service becomes a highly sought-after employee benefit which energizes employees and boost morale. 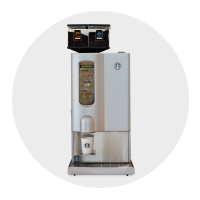 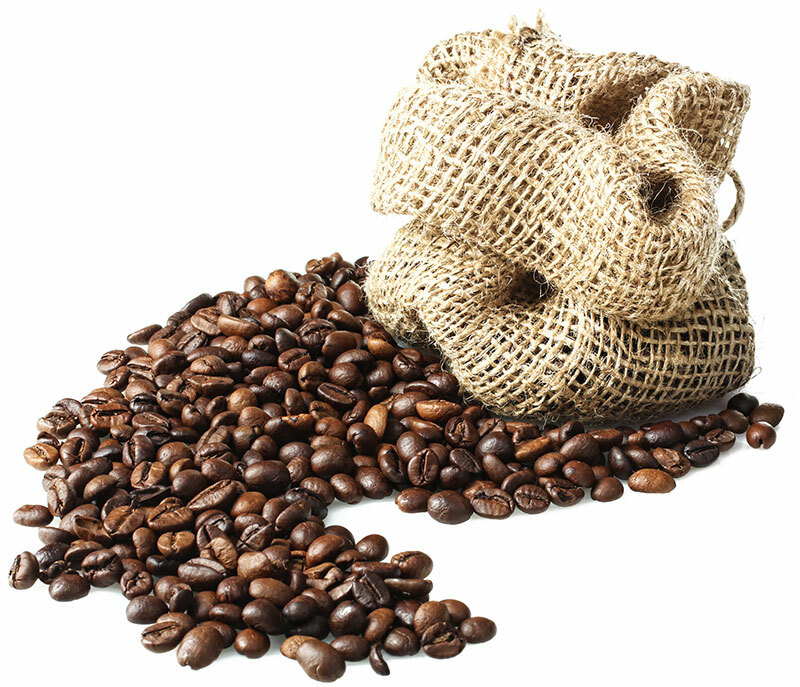 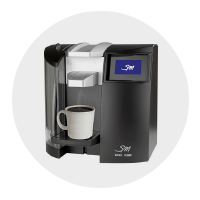 coffee brewing technology that will exceed your needs. 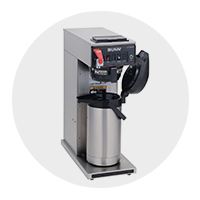 Don’t settle for office coffee service that is less than the best -- contact Commercial Coffee Service at 708.430.1500 or info@cfsvend.com.